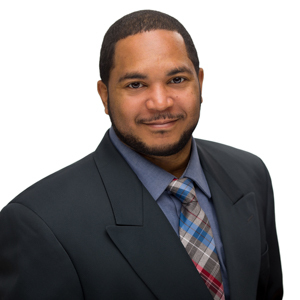 Denson Terry is an Associate at ASG, where he provides technical support across the firm. Mr. Terry has nearly ten years of experience in information technology (IT) support across a range of platforms. Prior to joining ASG, Mr. Terry served as IT Coordinator at Horizon Youth Services, where he supported over 400 network users with troubleshooting. In this role, he also served as project lead for a network circuit upgrade. Previously, Mr. Terry was a Remote Technical Support Contractor at Virtual Elixir and an IT Security Analyst at Woodmore House Assisted Living Headquarters. In these roles, he worked on a variety of technical support issues and supervised daily IT functions and protocols. Mr. Terry holds a B.S. in Business Administration from Morgan State University and is Comp TIA Security+ certified. He is based in Washington, D.C.